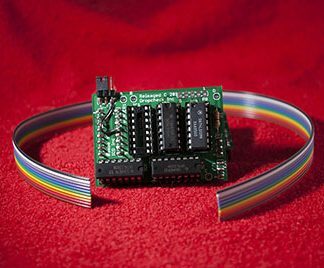 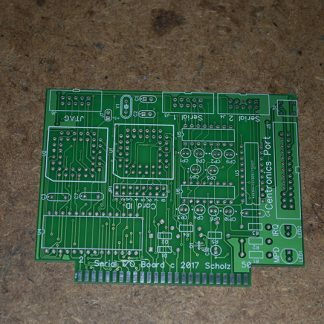 Even if you never buy a keyboard or other midi device you can enjoy Atari 8bit game networking using either the forthcoming 1088XLD Atari 8bit based computer, or using the SIO2MIDI board on any Atari 8bit computer with at least 64K of memory and the XE Super Cart 128 – MidiMaze. Enjoy game networking with upto 16 Atari 8 bit computers connected. 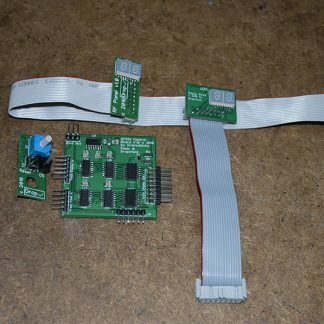 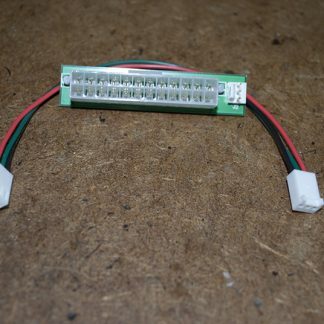 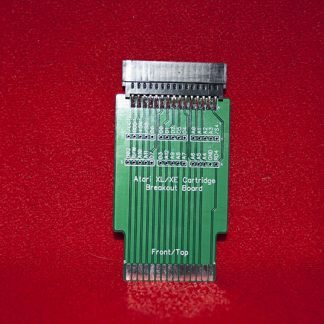 The cartridge pcb comes in three versions, bare pcb, pcb populated with all parts except the eprom containing the program and fully populated pcb. 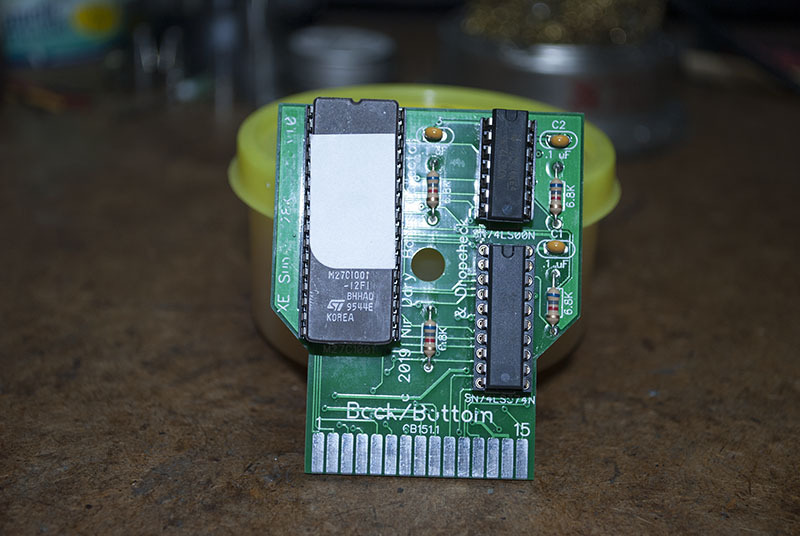 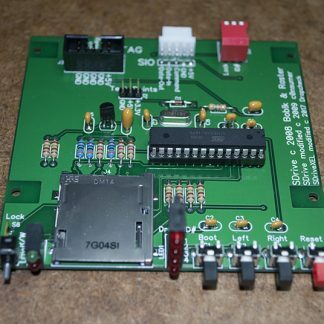 Only the eprom will be socketed, all other parts will be soldered directly to the board. Currently I am offering the pcb in two formats, the gray XE Super Cartridge case(Bug Hunt) or the Atari Brown Cartridge(Atari Basic) case. 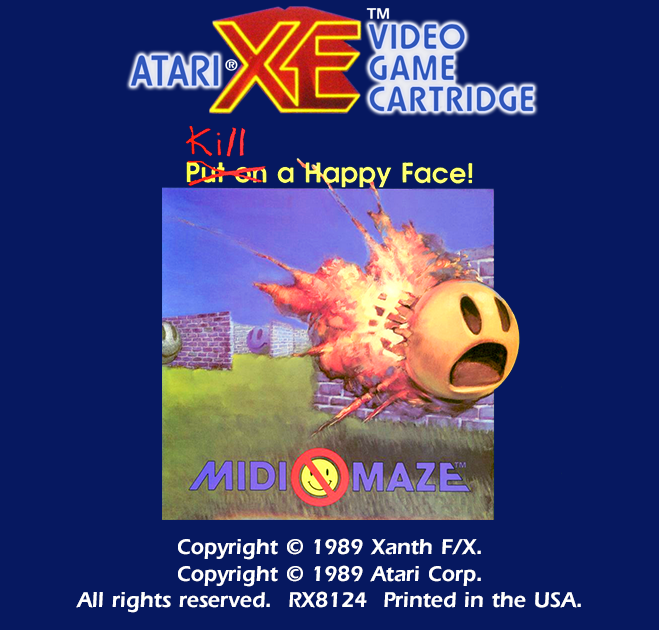 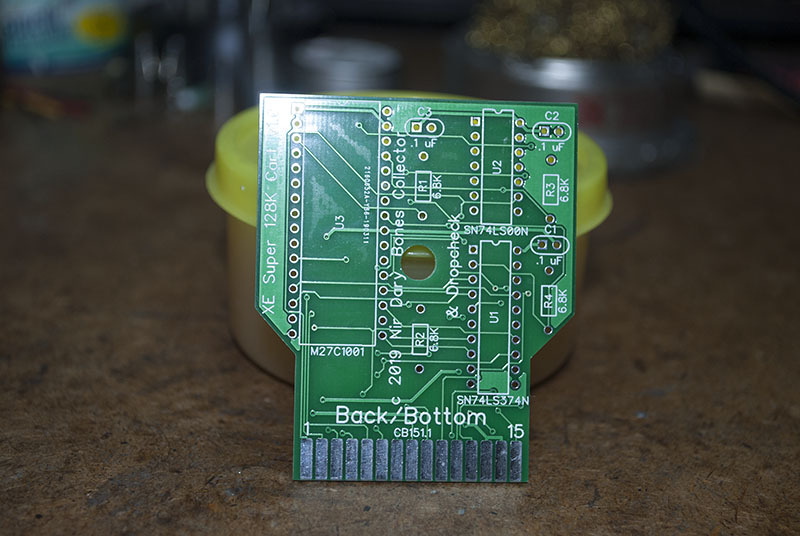 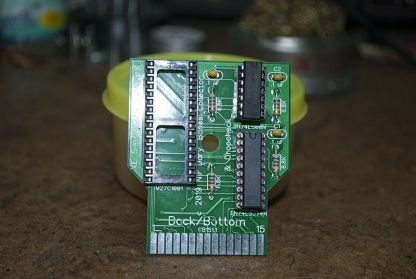 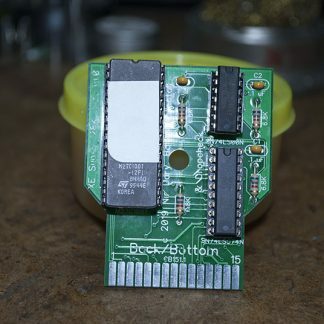 A nice peel off Midi-Maze label (Designed by legeek of AtariAge.com fame) will be provided for your cartridge case for all orders of a fully populated pcb. You will need to supply the cartridge case.